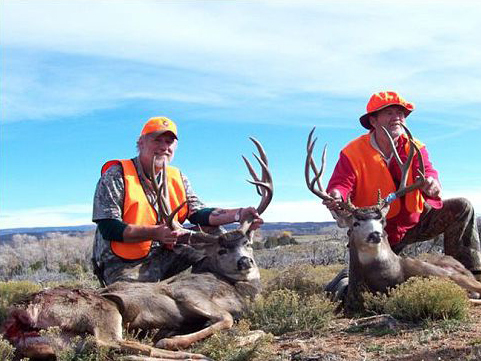 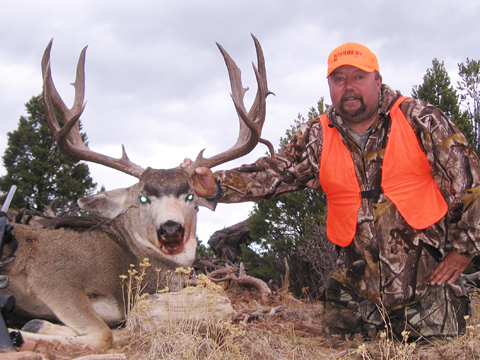 We hunt Colorado’s Uncompahgre Plateau that is famous for its big mule deer. 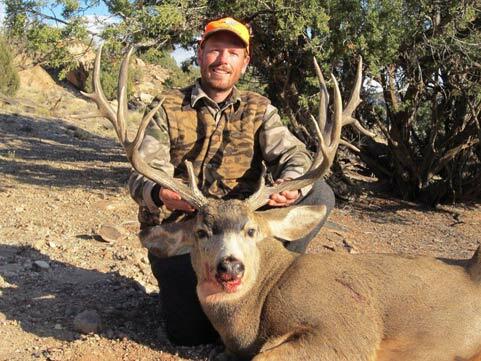 Depending on the weather and the migration patterns, hunts range from high country aspen slopes, cedar breaks, sagebrush parks and alfalfa fields. 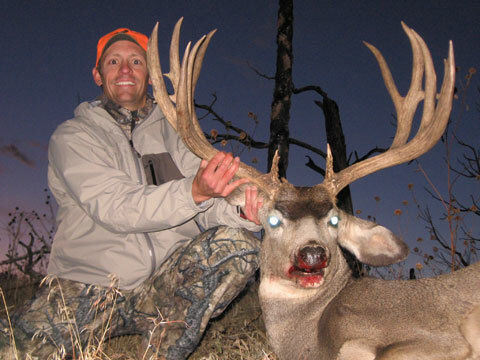 Mule deer hunting involves a lot of glassing for the buck of your dreams with shots raging from 100-400 yards. 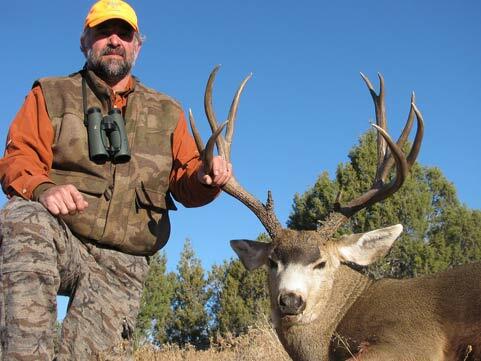 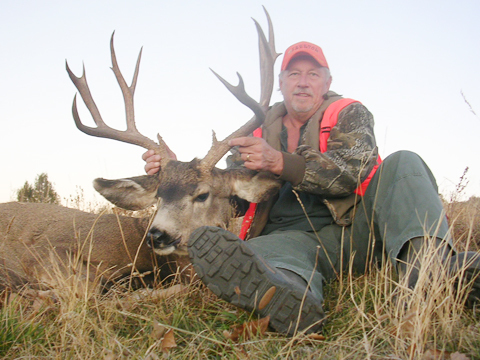 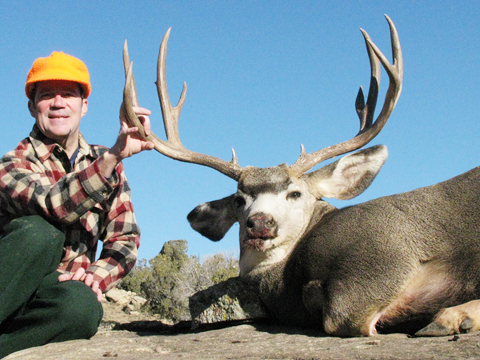 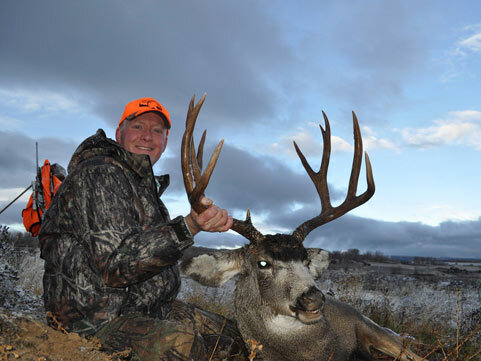 Unit 61 offers 2 seasons to hunt mule deer. 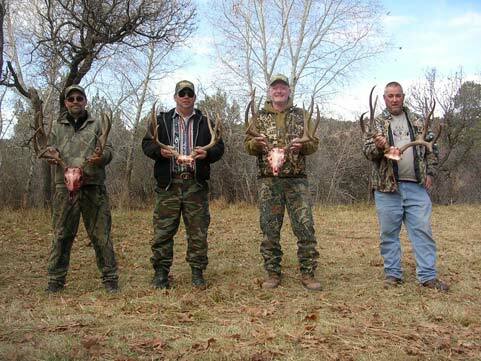 The first takes places the last 9 days of October and is called the second rifle season. 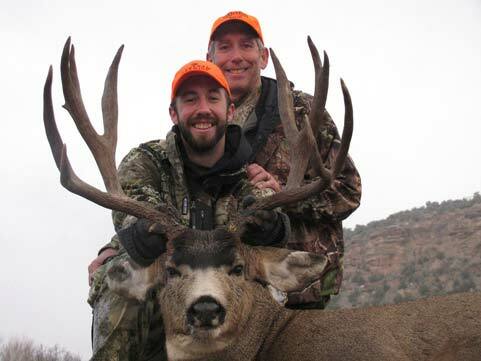 The second deer season takes place the first 9 days of November and is called the third rifle season.